The Lebanese American University and The Consulate General of Lebanon in New York invite you to an evening featuring New York Arabic Orchestra co-founders Bassam Saba and April Centrone who will perform selections from the Arabic classical and contemporary music repertoire. Bassam Saba is the Artistic Director of the NYAO. 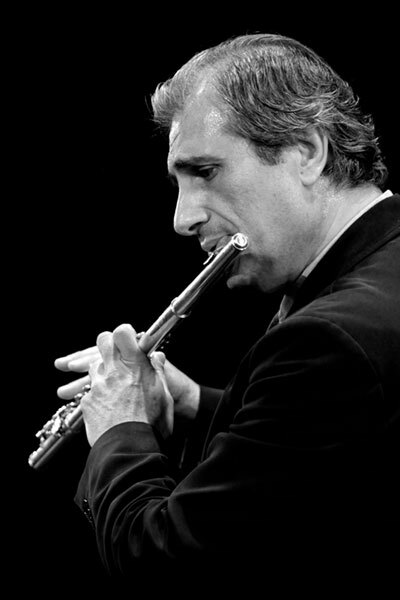 A virtuoso, acclaimed multi-instrumentalist, educator and world renowned authority on Arabic music, Saba studied at the Lebanon National Conservatory. He also holds degrees from the Conservatoire Municipal des Gobelins in Paris and the Gnessin Musical Pedagogical Institute in Moscow. Saba has performed in prestigious venues such as Carnegie Hall and Lincoln Center, and has worked with renowned artists such as Fairouz, Wadi’ El-Safi, Majida El-Roumi, Yo-Yo Ma, Sting, Alicia Keys, Santana, Herbie Hancock and Quincy Jones. April Centrone is the Executive Director of the NYAO. She is a percussionist, teacher and music therapist originally from New York. She has worked with artists such as Ziad Rahbani, Marcel Khalife, Najib Shaheen and Charbel Rouhana. 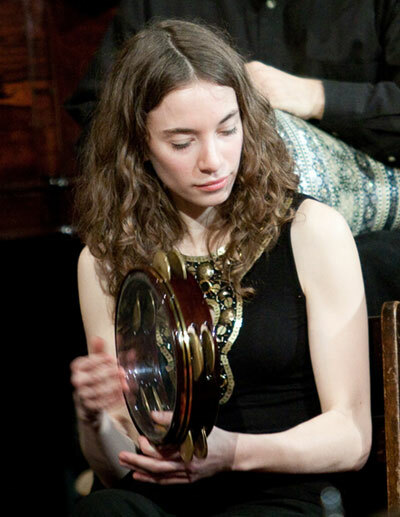 Centrone began her studies in classical Arabic music with ‘ud, violin and riqq, under the tutelage of master percussionist Michel Merhej Baklouk.